The South Korean smartphone manufacturer Pantech is working on a successor to its Vega Iron model launched in 2013. 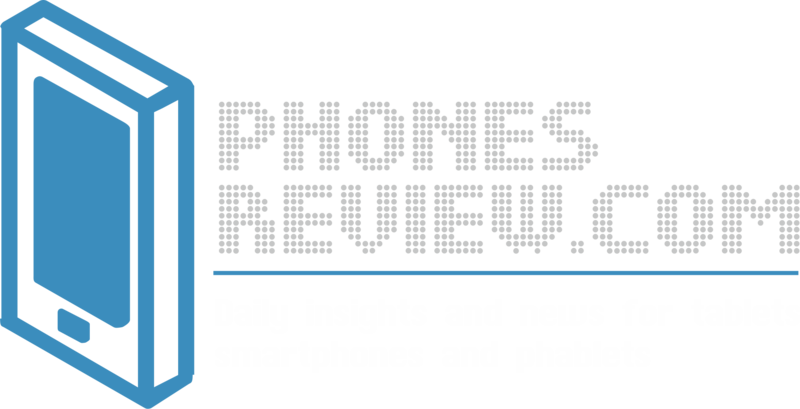 Pantech Vega Iron 2 will be a high-end device, a direct competitor to the upcoming Samsung Galaxy S5. The Korean OEM is expected to unveiled its second Android based Vega Iron model sometime in April, around the Samsung S5 launch. The information coming from ZDNet is rather scarce in terms of details. However, the publication says that Pantech Vega Iron 2 will have a slim metal body and a fingerprint scanner. Pantech has already implemented the scanning technology in the new Android handsets. Pantech Vega Iron released in 2013 includes a 5 inch screen with a 720p resolution, a quad-core Snapdragon 600 processor at 1.7 GHz, 2 GB of RAM, 13 MP camera, 32 GB of storage and a microSD slot. 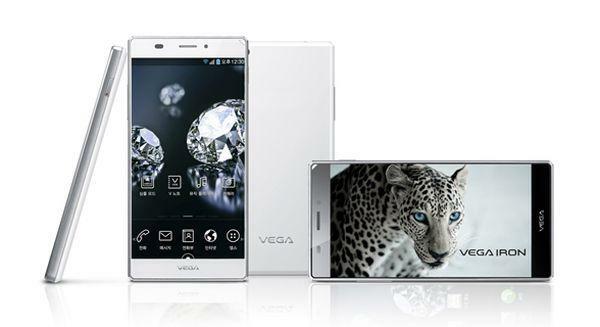 The design of the first Vega Iron model is really attractive, with very thin bezels – just 2.4mm around the screen. The major downside of the phone comes in the way of its battery – 2150 mAh. The Vega Iron 2 expected this year could have a Quad HD screen resolution, similar to its main competitor – Samsung Galaxy S5. Pantech Vega Iron 2 will arrive at the largest operators in South Korea. An International launch is possible at a later stage. Pantech is a company established in 1991 in South Korea. It operates on the home market, as well as in the US, China, Japan and some European countries. In the States, Pantech cooperates with AT&T and Verizon, offering some carrier exclusive models for the US customers.